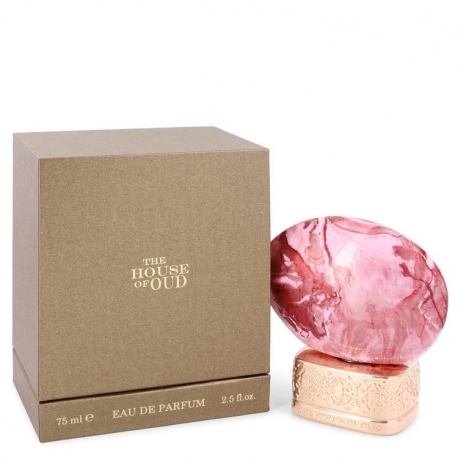 The House of Oud introduced Golden Powder perfume to the public in 2016 to fantastic acclaim. This is a spicier fragrance that will reinvigorate your skin when it is cold out during the winter months. The opening notes include cinnamon and sweet nutmeg.